In the first phase of Paperight’s development, the broad goal of the Paperight content team was to have 1000 products listed on Paperight in four months (November 2011-February 2012). This was achieved on the Paperight alpha site, you can see that breakdown of content here. When the full-featured Paperight website went live in May 2012, its technical requirements meant this catalogue had to be rebuilt almost from scratch. The content on Paperight has also shifted from primarily Creative Commons licensed and public domain works, to include titles from a total of 36 publishers. We continue to have a large base of CC-licensed and public domain material, but this has been supplemented by contemporary African and South African fiction, academic work, study-guides, and teachers resources. 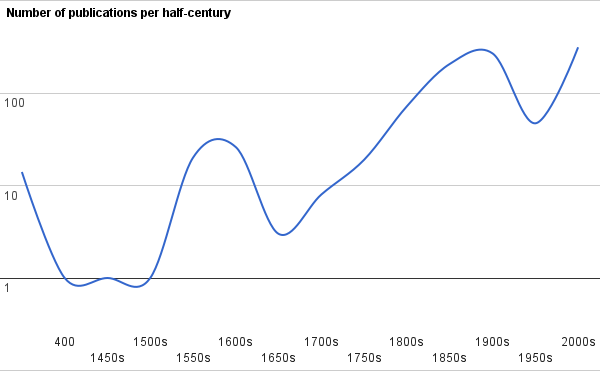 The graph below roughly illustrates, based on year of publication, the composition of the current Paperight database in comparison to that of the database in February 2012. The comparison illustrates that we currently have a much larger proportion of contemporary, licensed titles than we did before. Due to the fact that some of our earlier public domain texts have not yet been processed for upload on the site, there has been a drop in the amount of public domain titles listed on the site. Since February we have nearly doubled our acquired content, and have increased the amount of documents that have been processed for automatic download tenfold. Currently there are 1146 processed documents listed on the site, with 771 documents awaiting processing (and which will be completed when automated doc-processing has been developed). 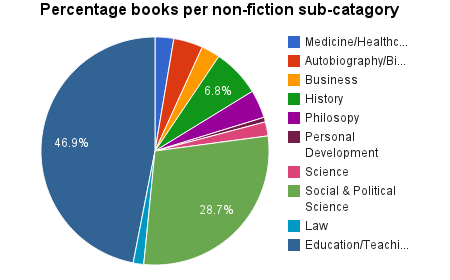 The composition of listed titles is further demonstrated by the following data visualisations, which provide an overview of the percentage of books per genre. 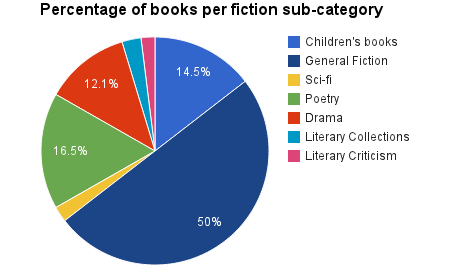 The second and third charts show the composition of sub-genres within two of the primary genres of ‘fiction’ and ‘non-fiction’. The books on the Paperight website encompass a wide range of themes in the social sciences, both of an academic and general nature. These mostly include books on politics (political parties and parliamentary politics), history, civil society and mass media. There is a also a strong collection of African biographies and memoirs, African poetry and plays, African literary criticism and a broad collection of books on conservation and environmental issues. There is also an incredible collection of books on higher education, especially in Africa. Some of the books in our collection (especially books on African philosophy, the biographies and seminal works by past and contemporary African intellectuals) are not as easily available anywhere else in South Africa as they are on Paperight. There are also books on cellphone culture in Africa, African popular culture, books on gender and a wide-range of popular and literary fiction. 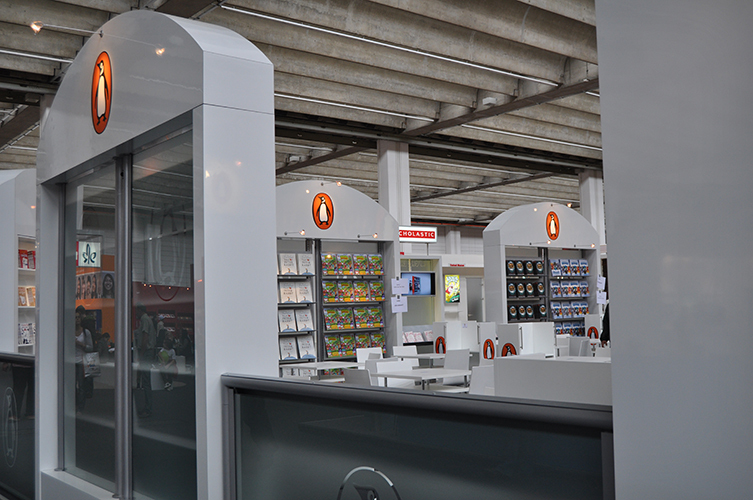 A week off the plane Paperight’s Content Manager, Tarryn-Anne Anderson, revisits some of the insights learnt at the 2012 Frankfurt Book Fair. 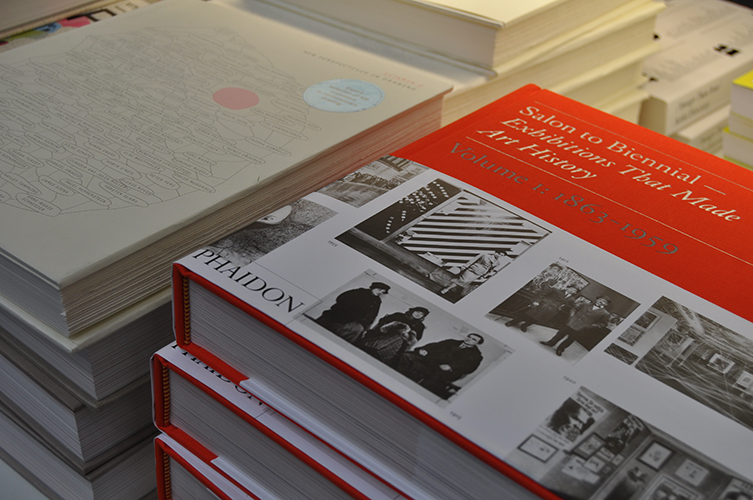 My first experience of the Frankfurt Book Fair was, from the outset, eventful. What began with impassable language barriers and terrifyingly bad train route choices flowed into a jam-packed few days of exciting conversations, speaker events, bibliophilia, and wine (with not much room for something as unproductive as sleep). The Messe halls in Frankfurt were, I like to imagine, the publishing industry personified. The book fair is lauded as the who’s-who of publishing discussing the what’s-what, and as such the trends in conversation mirror those of the industry itself. This year the words on everybody’s lips were “digital, digital, digital”, with some airtime given to “discoverability” (unless they were talking about erotica). Every hall boasted an electronic twist: from ebook solutions for publishers to digital classroom innovations resplendent in 3D. And metadata, Open Access programmes, social media, and Search Engine Optimisation were all discussed as technical solutions to aid the discoverability of content in a sea of lol-cats. Of the panel discussions I attended the one that sits most clearly in my mind was tasked with the job of considering what lessons we’ve learnt after 10 years of mainstream digital publishing. Richard Charkin (of Bloomsbury) said “This industry has adapted remarkably… academic publishing is now 90% digital, with trade at 20% and rising quickly. What we have not done is adapt our printing systems to the new world”. Much of the remaining conversation was circumscribed by the fear that ebooks would see the end of their print cousins, with paperbacks crying out “et tu brute” at the last. What resonated for me, however, was his call for the need to bridge the gap created between print and digital – one that is ever increasing in developing countries. 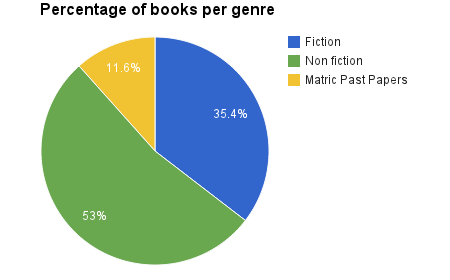 This gap is especially apparent when considering situations such as the Limpopo textbook crisis earlier this year. Even where print textbooks are free, or where online resources are supposedly ubiquitous, accessing educational material can still be difficult. The decisions of big publishing houses to focus on either print media or digital perpetuate this gap, and this is where Charkin’s comment really hits home. Over all of the various fair publications, the main coverage on Africa was in relation to the OUP and MacMillian corruption scandal – which had a multipage spread in The Bookseller – with a follow up by Stephen Tweed asserting that despite the “flawed systems” there are many reasons to continue to invest in African publishing. Textbooks and educational materials were highlighted as the most lucrative by far in the African market, but Tweed noted that “the biggest threat to local and international publishers is piracy and the illegal import of market-restricted titles, particularly tertiary books”. He called for a focus on digital and innovation in new and existing technology which “provides for the children living in the slums, as well as the emerging middle class”. This is exactly what Paperight has been aiming to achieve, and it’s great to find that industry opinions are in line with our own. Today marks the 122nd birthday of Howard Phillips Lovecraft, often thought of as the father of the horror, fantasy, and science fiction genres. A prodigal poet by the age of six, Lovecraft’s love for both writing and all things weird was fostered by his grandfather who encouraged the young boy’s talent, and told him his own original stories of gothic horror. Possibly one of Lovecraft’s best known stories is The Call of Cthulhu, first published in 1926, which tells of the discovery of a great creature residing at the bottom of the ocean. The book is regarded by scholars as one of Lovecraft’s “great texts”, and it’s title monster has captured the imaginations of countless readers and writers in the decades after its initial conception – still prevailing today through music, art, film and print media. If you have not yet joined the so-called “Cult of Cthulhu”, you can buy The Call of Cthulhu from most Paperight outlets for under R25,00. Everything you need to pass your Matric finals! The Paperight team has been working hard to make sure that Matric students anywhere in the country will be able to access past matric papers. There are 50 teaching days left until the 2012 matric exam finals kick off. A few short months ago we told you that past papers for all matric subjects (including language papers, and non-language papers) from the year 2008 to 2011 were now available from any Paperight outlet. Today we’ve gone a step further in making these more easily accessible to students on a budget, by separating some of the packs into smaller individual packs that cost less to print out. Now students can purchase the papers for a specific year without having to print out the entire pack – unless they want to. Couple these practice papers with an Exam Success Study Guide, and you’re sure to succeed at your final exams! Posted on 13 August 2012 13 August 2012 Author Tarryn-Anne AndersonCategories Press Releases, Staff Musings, UncategorizedLeave a comment on Everything you need to pass your Matric finals! 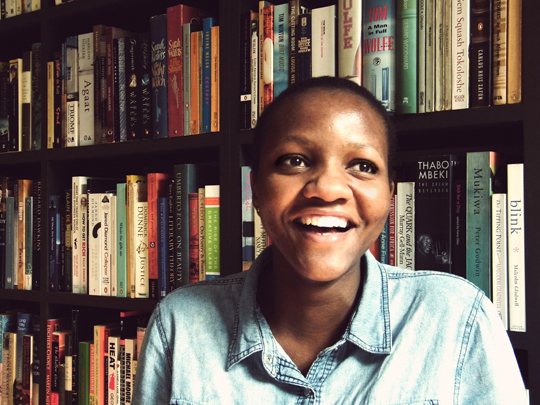 Zimkita’s spark, energy and passion for people make her an invaluable addition to the team. We are really looking forward to learning from her six years experience working with one of South Africa’s top mobile providers. Yazeed is a mover and shaker. Having run his family business for years, he knows how important preparation is – and he’s not afraid to bring his A-game. Zukisani is our education expert. 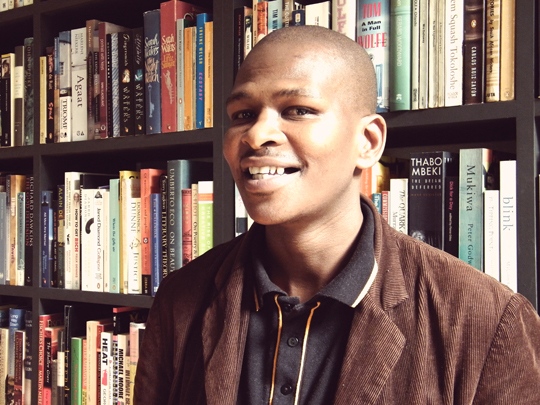 Having spent 5 years selling selling books to schools, he knows the needs of teachers and learners on the ground. We just finished up the first phase of our Paperight project, and are very excited to be moving forward! This is our internal report on the status of content on the Paperight site, and how we hope to grow it in the coming months. As always, we value your thoughts and feedback – so feel free to leave us a comment and say that you stopped by! In the first phase of Paperight’s development, Project Dagobah, the broad goal of the Paperight content team was to have 1000 products listed on Paperight.com in four months (November 2011-February 2012). The aim was to source and provide valuable product items, which would not only be of value to the Paperight customer, but which would also make the concept of Paperight more tangible to publishers. The “victory condition” for this aspect of Project Dagobah, then, was that 1000 valuable product items be available on Paperight.com by the 29th February 2012. This goal was officially met on the 28th of February 2012, with 1001 product items (Woo!). Reaching this target required research of product leads, sourcing of documents, compilation of metadata, and the listing of each product on Paperight.com, in addition to the prepping of documents for sale via the site. 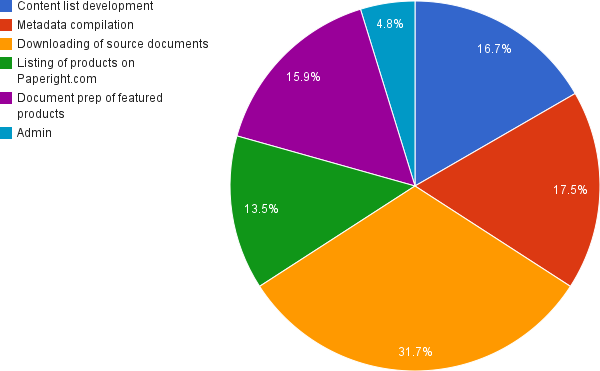 A visualisation of the total time spent on each of these tasksets, relative to each other, is provided below. The product items currently listed on Paperight.com are predominantly works that are in the public domain, but do include some exclusively licensed items that we have acquired a license to distribute. The decision to source from free and available content online was one borne out of the need to acquire a substantial database of products within a short timeframe. The table below roughly illustrates the composition of the current Paperight products database, based on year of publication. The majority of these works were sourced by combing through lists of “popular/top”, “most downloaded”, and “most purchased” lists on various websites which sell or offer free access to public domain works. 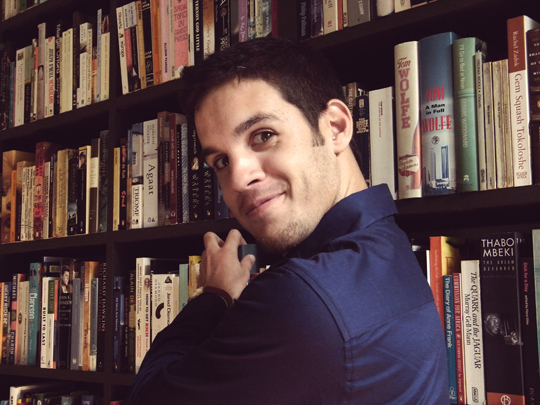 Other resources used for sourcing product leads included public domain curation and review websites, as well as compiled lists of the “best books of all time”, setwork lists, and the Nobel and Pulitzer Prize winners’ list (links to each of these resources can be found on the Paperight Wiki). Given that Paperight is only beginning to flourish, it was not practical to attempt market research with bonafide Paperight users. Thus, these online resources have been used as a proxy for potential Paperight users, and have given us a clearer indication of the genres and authors that online buyers have shown interest in. While the Paperight service is an offline one, we believe that there will be similarities and significant overlap between the preferences of Paperight users and those of online buyers.